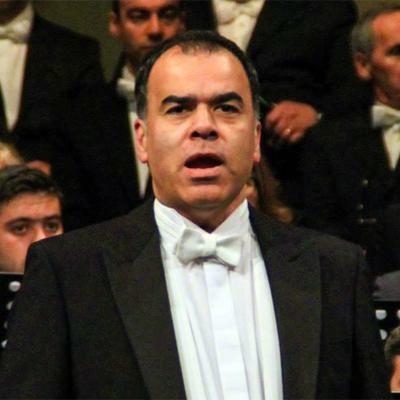 I am a professional concert and opera tenor who has travelled the world with my skills. I have won many prizes in the past and I am highly regarded as a communicative and entertaining performer. Phantom of the Opera, English National Opera, Welsh National Opera and the Netherlands Opera.